Hey you stylish breast pumping mama! Ready to drool over some of the most stylish and best breast pump bags and accessories of 2019? You are?! Good – because I am going to introduce you to some fabulous breast pumping gear and accessories you won’t want to spend another day without! I want to start the main body of this read with a list of the most in style breast pump bags of 2019. If you are like me (and most red-blooded women) you may love bags, shoes and most every accessory ever made. 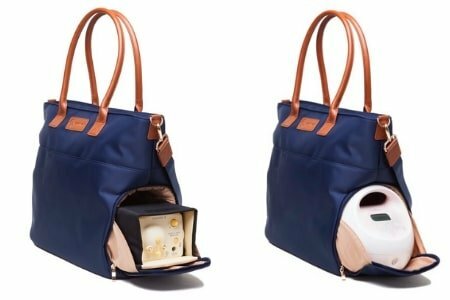 That being said, our love for bags doesn’t end at breast pumps bags. Oh no, our breast pump is just as deserving of a fabulous and stylish home. Sure, if you ended up with a free Medela Pisa, you may have received one of those bland totes or backpacks to keep it in, but let’s be honest, you’re not exactly proud to haul that look around. However, I do have a few beautiful breast pump bags I’d like to introduce you to today. I’ll be linking the items mentioned in this post to Amazon for your purchasing convenience, if you currently do not have a prime account, try it for 30 days free and see why so many love it! This is the newest bag to the Sarah Wells Collection. 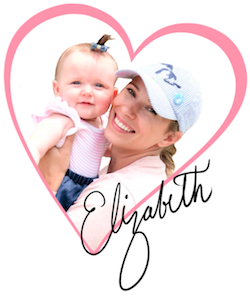 The Lizzy in Berry Bloom was a highly requested print for her next breast pump bag. This stunning berry bloom print also lives on the Pumpease hands-free pumping bra, the Pumparoo and the Cold Gold cooler. Another attractive and stylish feature this breast pump bag has is the rose gold hardware. I’m a sucker for rose gold, it’s pink metal and since having a baby girl, I’ve learned to love pink! This is the most innovative bag to the Sarah Wells Collection. The Marie (Le Floral) is a sleek designer handbag/backpack hybrid with all of the functionality you want. You can house your breast pump, pumping supplies, breast milk and lap top in this one classy bag! Shop for this bag on Amazon. The New Yorker Breast Pump Bag by Charlie G.
This black bag is the ultimate stylish breast pump bag for the sheek and modern 2019 mom. It was designed by a working mom with the goal of making pumping on the go more convenient and fashionable. I personally love black and gold together, that combination is always classy and goes with everything. If you are looking for a well-made and modern breast pump bag, this one may have your name written on it! 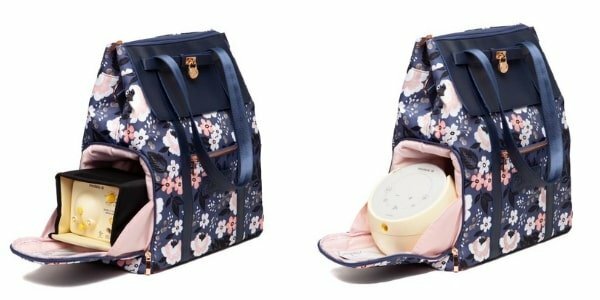 This next bag by Sarah Wells also made the best breast pump bags of 2019 list because of it’s timeless design and functional shape. The Abby in navy has real leather straps and is made of durable and easy to clean nylon. I love the neutrality of this dark navy blue as an alternative to black. I find myself gravitating more towards navy in my wardrobe as I get older. Do you find that to be true as well? I think it’s the nautical girl in me. 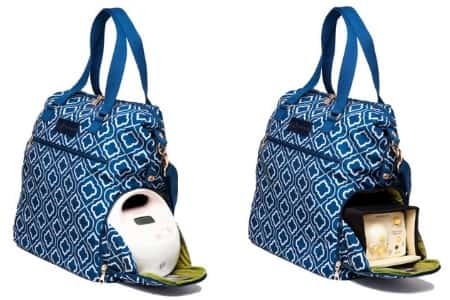 The Lizzy is yet another stylish breast pump bag for 2019 by Sarah Wells. The Lizzy makes the list because she is practical, but also fashionable. This particular bag is one of the best breast pump bags because of how seamlessly it can transition from work to an evening out. The geometric, sharp pattern is perfect for the more edgy mama. I’m a fan of this bag mostly because of the name “Lizzy” it’s what my little nieces call me. It’s time to accessorize our favorite breast pump bags – yes, breast pump bags come with accessories too! Some of these accessories that you can purchase separately are things like, a small fabric cooler for your breast milk and pump parts wet/dry bags. 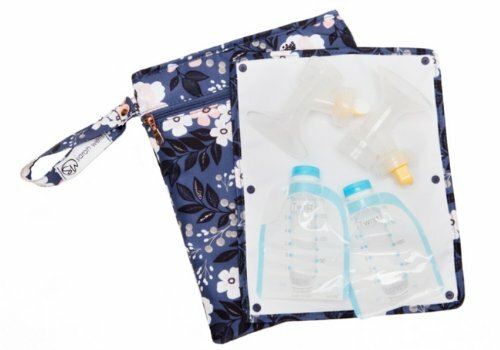 I’ll list and give details on the best breast pump bag accessories below! 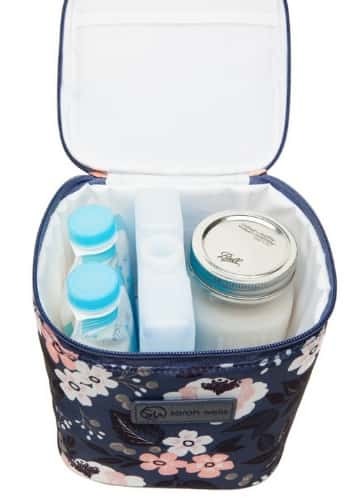 This mini fabric cooler is a breast pump bag accessory must-have for the on the go pumping mama! This cute little cooler with ice pack will keep your precious liquid gold safe from spoiling and is designed to house four 8 ounce bottles. You can find this cooler in all the same breast pump bag patterns from Sarah Wells so you can maintain your coordinating look! The Pumparoo is a genius accessories to keep in your breast pump bag for many reasons! This wet/dry bag + staging mat serves to offer stylish transport for your breast pumping kit. The staging mat is your hygienic space to set up and take apart your breast pumping parts. Why Do You Need A Breast Pump Bag? As a woman, “need” is a subjective word. Meaning, we may say we “need” new clothes or a pair of shoes because the ones we have are old (like more than 6 months). However, our husbands may say, you don’t actually “need” a breast pump bag, but want one. Well, he may be right, in the sense that we technically don’t “need” anything more than air, food, water and shelter, but that’s not realistic is it? If having a fashionable and functional bag to haul and house your breast pump in makes your life better, easier and more efficient – it’s worth having. Breast pumping is an inconvenience as is, but we do it because we love our babies and we feel it’s worth the sacrifice. Therefore, allowing yourself to have an accessory, like a great breast pump bag is totally understandable and practical. Breast pumping comes with a lot of extra stuff in order to perform it properly. Your breast pump kit is constantly being used and moved around depending on where and when you can pump. Your breast pumping kit needs a home and should be as organized as possible. Using a breast pump bag that was created and designated intentionally for a pumping mama makes the most sense. Using any old backpack or purse just isn’t going to add anything of value to your life or make your pumping sessions easier in any way. If a Sarah Wells breast pump bag benefits you in any way as a hard-working pumping mama, then it is worth having in my opinion! You were introduced to some of the best breast pump bags and accessories of 2019 and I hope you were happy with what I presented to you! 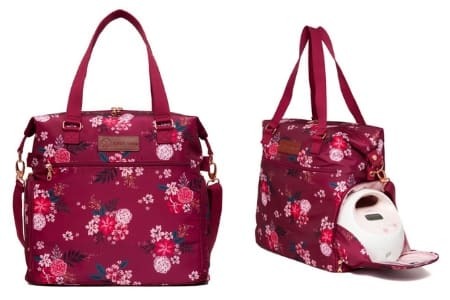 Most of the bags and accessories listed in this post were by the Sarah Wells brand and that is just simply because in my opinion, they have the best breast pump bags on the current market. It is always evident when a brand truly understands their customer on a personal level and Sarah Wells does. I suppose it helps that she too, was a pumping mama and can relate to what other breast pumping moms truly need and want. Here’s a quick links reference in case you want to revisit anything of importance. Try Amazon Prime for 30 days. Read Next: The Best Concealable and Hands-Free Pumping Options: No More Pumping Bra!